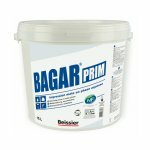 Primer & sealer regulating porous and difficult interior substrates. 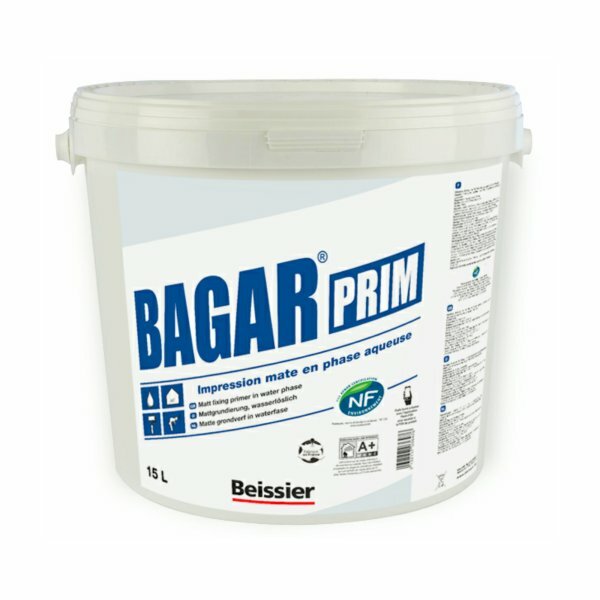 A primer/sealer for interior substrates that can be applied by brush, roller or airless machine. Stabilizes substrates allowing excellent adhesion of paint or light weight wall coverings paint, aiding adhesion. Excellent primer for Drywall systems prior to over coating with traditional paints. Can be applied across multiple substrates such as plasterboards, concrete, block work, old painted substrates and many more.